Stepping far afield from his medical studies, Victor Frankenstein brings to life a human form he has fashioned from scavenged body parts. Horrified by his achievement, he turns his back on his creation, only to learn the danger of such neglect. 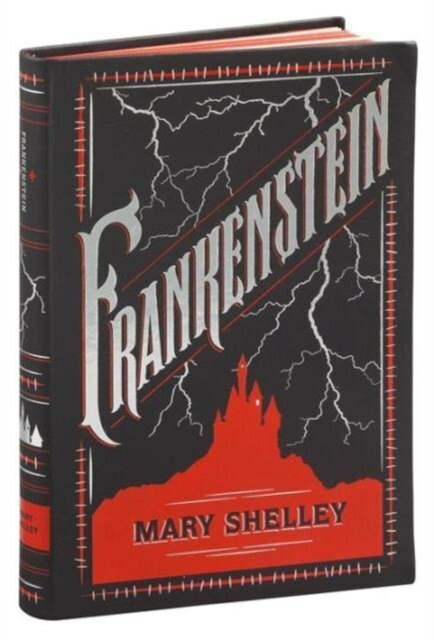 Written when Mary Shelley was only 20 years old, Frankenstein has been hailed as both a landmark of Gothic horror fiction and the first modern science fiction story.